Republished with permission from draxe.com. Have you ever taken a prescription muscle relaxer or thought about taking one? The name alone probably makes you think that muscle relaxers are helpful and harmless, but think twice — synthetic muscle relaxers (unlike a homemade muscle rub) are actually both highly addictive and dangerous when they’re not used as prescribed or intended. The problem with typical prescription or over-the-counter muscle relaxers is that they do not heal the problem. They just shut off communication between your nervous system and brain so you don’t feel pain. 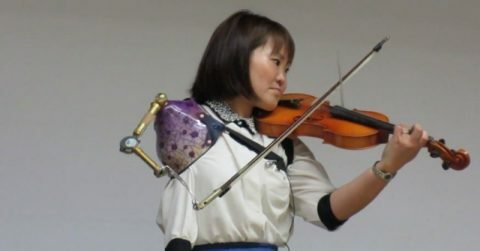 However, the shut-off isn’t localized just to the painful and spastic muscles. Rather, the entire body is affected in ways that are not intended or desirable. You might take a muscle relaxer for a pain in your back, but your arms, leg and neck will be affected just as much as your back. You might fall asleep quickly and easily after taking a muscle relaxer, but how do you feel when you wake up? 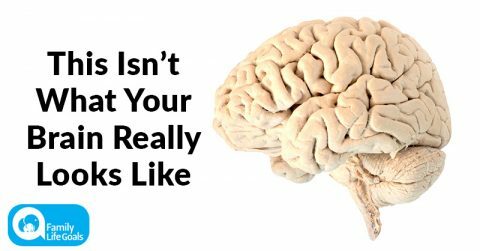 It’s not uncommon to physically feel like you got hit by a truck, and you’ll likely experience brain fog as well. The pain is also back, and now you reach for the bottle of muscle-relaxing pills your doctor prescribed and the cycle starts all over again. Despite the name, muscle relaxers actually don’t act on the muscular system; rather, they work on the nervous system. Muscle relaxers are typically taken by people looking to decrease the muscle spasms, tightness and pain associated with backaches, headaches or fibromyalgia symptoms. But why take a prescription drug to relax your muscles when there are so many natural ways to accomplish your goal?!? 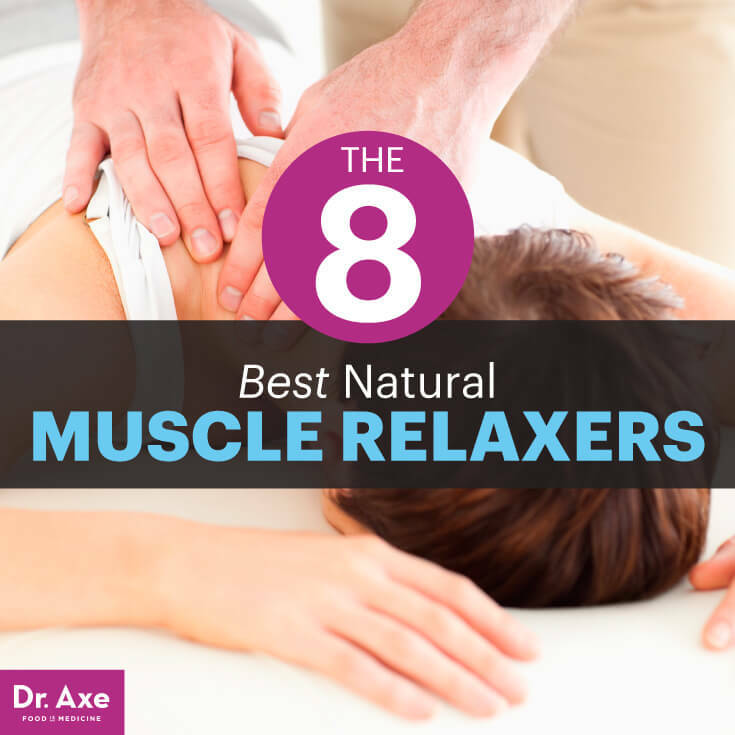 Natural is definitely the way to go when it comes to relaxing your muscles. Lower-back problems are one of the most common reasons for the use of muscle relaxers. However, most of the time, acute low-back pain is the result of a simple strain and is a self-limiting condition that will resolve itself in four to six weeks, with or without treatment. I want to help you steer clear of having conventional muscle relaxers become your primary method of pain reduction and relaxation. The following natural muscle relaxers will have you feeling better without having to worry about scary side effects or addiction! The thymol found in arnica has been found to be an effective vasodilator of subcutaneous blood capillaries, which helps facilitate the transport of blood and other fluid accumulations and acts as an anti-inflammatory to aid the normal healing processes. Arnica oil also stimulates the flow of white blood cells, which process congested blood to help disperse trapped fluid from the muscles, joints and bruised tissue. Chiropractic adjustments are a drug-free and surgery-free path to heal pain naturally. In fact, chiropractic techniques can be even more effective at reducing pain than muscle relaxers, according to research from the College of Chiropractic at Life University in Georgia. (2) Chiropractors focus their attention on the health of your spine being properly aligned and, if there are shifts, helping the spine come back into alignment. When it comes to back and neck pain, chiropractors can alleviate the pain you’ve been experiencing by helping you get back to a proper, pain-free alignment. Evidence suggests that cannabinoids may prove useful in pain modulation by inhibiting neuronal transmission in pain pathways, making cannabis oil a smart choice for a natural muscle relaxer. (3) The oil has the ability to relieve chronic pain and inflammation, which is why it’s sometimes used as a natural fibromyalgia treatment. If you use cannabis oil, make sure it’s purchased through a reputable company that sells pure and lab-tested oils. A great essential oil to have on hand for a wide range of health needs is peppermint oil. Peppermint essential oil is an excellent natural painkiller and muscle relaxant. It’s especially helpful in soothing sore muscles, an aching back and melting away a tension headache. Studies show that peppermint oil applied topically has pain-relief benefits associated with fibromyalgia and myofascial pain syndrome. (4) Simply dilute peppermint essential oil in a carrier oil (like jojoba or coconut) or an unscented lotion and apply to the area of concern. Lemongrass essential oil helps to improve blood circulation and can therefore relieve muscle spasms and backaches. Frankincense and cypress essential oils are also awesome at reducing inflammation and improve circulation, which helps reduce pain and spasms. When your body sends a signal to your brain that something hurts, the pain is the body’s way of telling you to stop using that area of the body so it can begin the healing process. A prescription muscle relaxer disguises the pain and lets you move past the point of the body’s comfort, which can prolong the pain and even cause the pain to spread in the body. When you get a good massage from a licensed therapist, he or she can work on the area of concern as well as your whole body, loosening tension and relieving pain. If you have chronic muscle spasms or pain, it’s ideal to get a massage at least once a month or more. The higher your stress levels, the more likely you are to have muscle tension and pain that requires regular massage. Sugar: Sugar is pro-inflammatory and increases pain. Alcohol: This also worsens inflammation. Caffeine: Caffeine is dehydrating and may increase inflammation. Limit yourself to no more than one cup of coffee daily, or cut back completely if you can. Trans fats: These fats increase inflammation and pain. Excess calories: Being overweight exacerbates back pain. 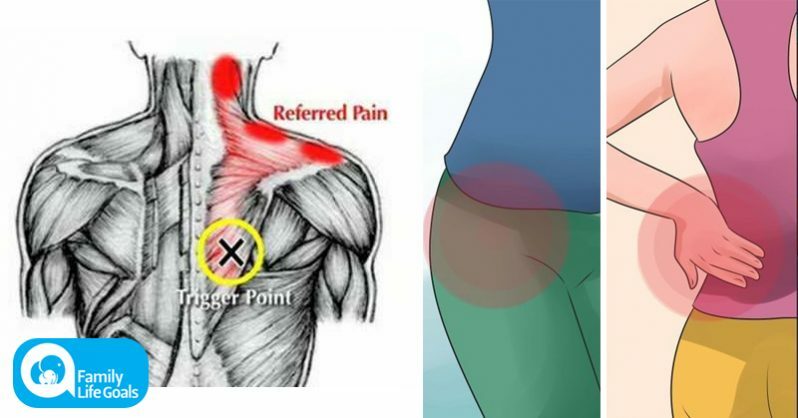 Also, check out my remedies for fast back pain relief to see more food and supplement ideas that will help get rid of bodily pain sooner rather than later! Signs of magnesium deficiency include muscle pain, fibromyalgia and leg cramps. By soaking your whole body or even just your feet in Epsom salt, you can increase your internal magnesium levels, which is essential to your muscles working properly and avoiding the need for muscle relaxers. When it comes to muscle spasms, as long as the pain isn’t severe, it’s a good idea to keep moving to keep muscles loose and reduce disease-causing inflammation. Go about your normal daily activities at a slower pace if needed. 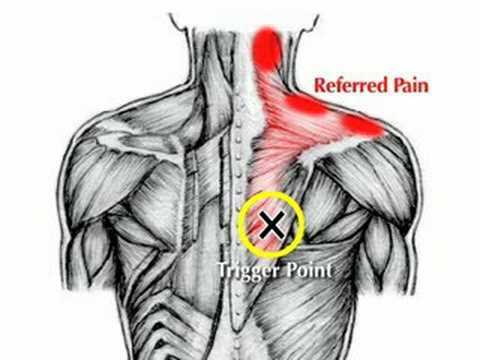 Definitely avoid any movements that might have started your pain or seem to aggravate it. Taking a little more time to rest and relax isn’t a bad idea, but light activity will actually speed up your recovery time. So resist taking long television breaks on the couch and keep your blood flowing. Of course, disregard this recommendation if your pain is really unbearable or accompanied by other symptoms. In that case, visit your doctor stat. A muscle spasm results from inflammation that occurs when a muscle is overstretched or torn. A muscle strain doesn’t sound like a serious injury, but it can actually cause severe pain for some people, even sending them to the emergency room. Muscle strains or pulled muscles often occur in the lower back. Muscle relaxers are a group of drugs that reduce tension and spasm in muscles and have an overall sedative effect on the body. Muscle-relaxing drugs are designed to depress the central nervous system. 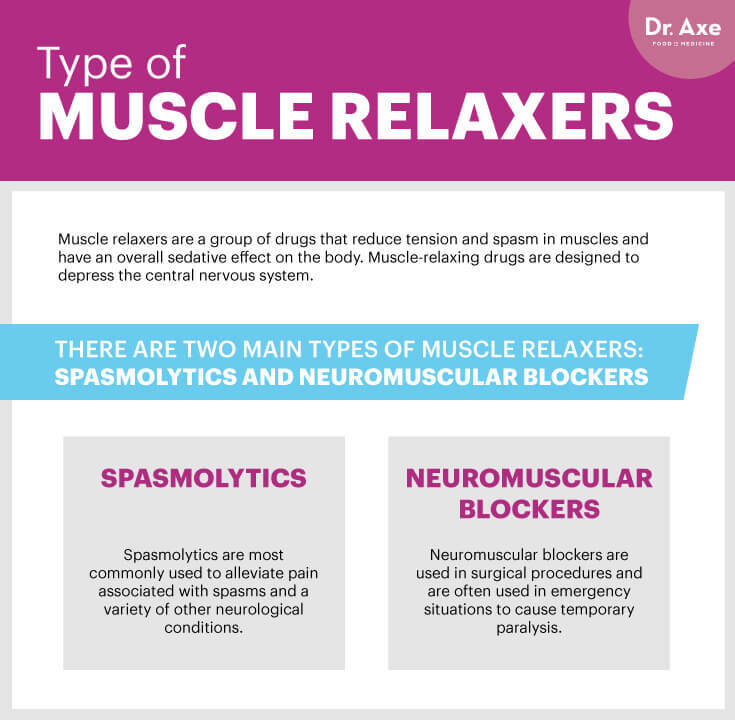 There are two main types of muscle relaxers: spasmolytics and neuromuscular blockers. Spasmolytics are most commonly used to alleviate pain associated with spasms and a variety of other neurological conditions. Neuromuscular blockers are used in surgical procedures and are often used in emergency situations to cause temporary paralysis. The term “muscle relaxer” or “muscle relaxant” is commonly used to refer to spasmolytics only. Due to the side effects, an initial assessment is required to evaluate the need for the drug and the length of time for which it is required. Muscle relaxers are typically used to treat acute muscle problems and are generally not prescribed for long-term use. Individuals taking muscle-relaxing drugs should be under the care of a physician. The earliest known use of muscle-relaxant drugs dates back to the 16th century, when European explorers encountered natives of the Amazon Basin in South America using poison-tipped arrows that produced death by skeletal muscle paralysis. This poison (known today as curare) led to some of the earliest scientific studies in pharmacology. 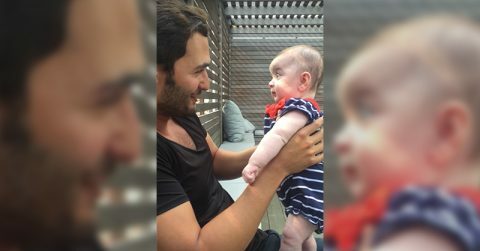 Its active ingredient, tubocurarine, as well as many synthetic derivatives, played a significant role in scientific experiments to determine the function of acetylcholine in neuromuscular transmission. By 1943, neuromuscular-blocking drugs became established as muscle relaxants in the practice of anesthesia and surgery. In the U.S. as well as other countries, muscle relaxers are a commonly abused substance. The problem is that these muscle relaxers can be so fast-acting and effective at pain relief that people with chronic pain easily become addicted to them. Addiction often develops when muscle relaxers are used habitually as the main or only method of pain relief. Muscle relaxers become even more problematic and risky when they’re used in combination with alcohol or other drugs. When this occurs, the side effects associated with abuse are even worse. My Homemade Muscle Rub is the perfect DIY remedy for any muscle-related pain. This rub is sure to sooth your body and your mind with its aromatherapeutic mix of ingredients. You can also help relax muscles by mixing a few drops of frankincense and cypress essential oils with a carrier oil (like jojoba or coconut) or natural unscented lotion and applying the mixture to the area of concern. Muscle relaxers should not be taken for longer than three weeks. Side effects of muscle-relaxing drugs are common and include drowsiness, dizziness, dry mouth, urinary retention (an inability to completely empty the bladder), fatigue, weakness and addiction. Some muscle relaxers can also cause acid reflux. In more extreme cases and when muscle relaxers are abused, they can cause heart failure and paralysis. Due to the side effects associated with muscle relaxers, individuals are advised to not drive or operate machinery after use, and it’s typically advised to take them before bed. Conventional muscle relaxers should not be taken by older adults, pregnant women, or anyone who suffers from depression or a history of drug/alcohol addiction. That’s why it’s so much better to take the eight natural muscle relaxers above. Prescription or over-the-counter muscle relaxers have many more harmful side effects, in addition to being highly addictive. Instead, heal your muscles and relieve pain with natural, healthy substances to avoid these pitfalls — and relax those muscles!